Without making it too complex, we’ll show you the right road bike size in 5 seconds! We all know that a new pair of jeans that we buy needs to fit well. It’s the same with a road bike. It is often thought that road bike sizing is something difficult that you can’t do online on your own and that all bikes are different. 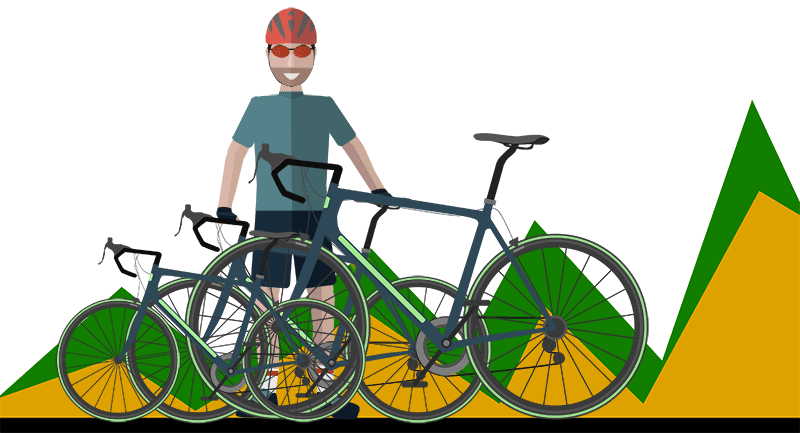 Actually, that’s not true – you can get the proper road bike size from your height or inseam and off you go! A wrong size road bike can have serious effects on your back, shoulders, and wrists in the long run. Here’s the road bike size graph for you. This sizing chart applies to every road bike type. Please note: Some bike manufacturers may have different sizing standards. For example, they mark virtual and actual sizes. It’s because they have totally different frame designs. Always recheck the size if the manufacturer provides it. What if you’re between two sizes? We’d like to suggest that if you’re between two sizes, pick the smaller one if you’re under 5’7” and if you’re over, take the bigger frame. For kids and those who are still growing, taking the bigger frame is suggested. Hope it helped. If you still have other road bike sizing questions, feel free to continue reading below. We tried to gather all related questions here. 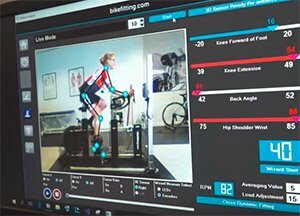 There are many bike fit calculators online. Some of them also suggest you the right bike size. We really like the Jenson USA bike fit calculator. Solution #3: DIY – Calculate! Leg inseam (cm) x 0,70 = Your frame size. (Inch to cm = * 2.54. 1 inch equals 2.54 cm). If you don’t know, how to measure your leg inseam, see the first question below. Measuring leg inseam isn’t something complicated but to get accurate results, you want to do it right. First, stand legs slightly apart and measure the length on the inside, starting from your heel to the crotch. You can also stand feet together but it’s more complicated. To get more accurate results, you might want to get someone to help you. What does 700c mean on road bikes? 700c is road bike tire diameter. It has an identical diameter to 29” mountain bike wheels. Firstly, you want to determine if your road bike frame size is wrong or you just need some adjustments. Is your saddle height correct? You want to look for the right saddle height here. Adjust it until your leg has a slight bend in the knee when it is in the 6 o’clock position. If you can’t do it because the seat post is too short even in the maximum position (at least 2-3” inside the seat tube), your bike might be too small. If you just feel uncomfortable, you might want to move the saddle forward or backward. Saddle angle is important as well! Make sure it is correct. One of the biggest bike adjustment can be done by changing the stem. You can have a shorter or a longer stem to adjust your position. If you did everything stated above and still feel uncomfortable or impossible to get the right position, feel free to return the bike to get the right size. At the moment, we believe it is easier to do it online. *Why shouldn’t you rely only on markings from XS to XXL? Some road bikes have markings from XXS to XXL. The problem with it is that they aren’t equal. If a road bike manufacturer makes only 3 sizes, they would likely be S-M-L. 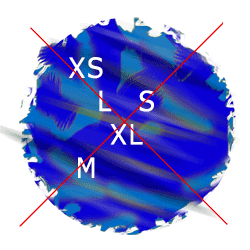 If someone makes 5 sizes, they are likely XS-S-M-L-XL. But what if some manufacturer makes 4 or 2 sizes? Then they need to fit the, somewhere on this scale, which can mix up the whole system. That’s why we never suggest relying on those frame size markings. What’s the right road bike saddle height? The right saddle height is crucial because it affects both performance and health. Technically, getting the right saddle height is a complex science, but in reality, you can do it yourself. First of all, put one leg in the lower position, parallel to the ground. Then look for a small bend in your knee. When doing this, you might want to lean against a wall or have someone help you. 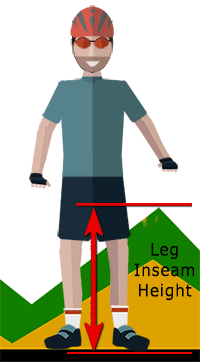 The second option is better because that person can evaluate your knee angle more easily. The knee angle on the right saddle height is somewhere between 150 – 165 degrees. You don’t want your feet to get locked in a lower position. Test your bike and, if needed, make adjustments. However, if you’re training on your bike, make sure you ONLY use professional bike fitting service because long-term wrong position can affect your health and diminish your power output. How to get the best fit? Correct road bike fitting is a must! You can buy exactly the right size road bike and get the right saddle height but still, it might not feel right. It’s because our bodies are different. Jane, Mary, and Joanna are exactly 5’7” tall. Jane has longer arms than others. Mary has shorter and Joanna has longer legs. It is how we are created. Stem – Stem is the part which holds the handlebar attached to the fork. This part has a much more important role than thought at first. The length changes the feel and our position a lot. A shorter stem provides a more upright position and a lower stem a more aerodynamic one. Fore/aft saddle position – It basically changes the angle in which we put force to the pedals. We can move it closer to the handlebar but then we might lose the position we need for maximum power. Saddle angle – A negative saddle angle can not only affect the prostate in men but also be uncomfortable when riding for a long time. These are the three main aspects which determine the right road bike fit. The right road bike size is the backbone but to get the best position, you might want to contact the professionals.